This case study examines how the use of a wiki can help a teacher effectively facilitate student collaboration with on-campus or distance students. It discusses the importance of providing technical support for both staff and students, planning clearly defined collaborative learning activities, and designing relevant assessment strategies to help support students develop effective teamwork skills. Using blogs for presentation, discussion and peer feedback. 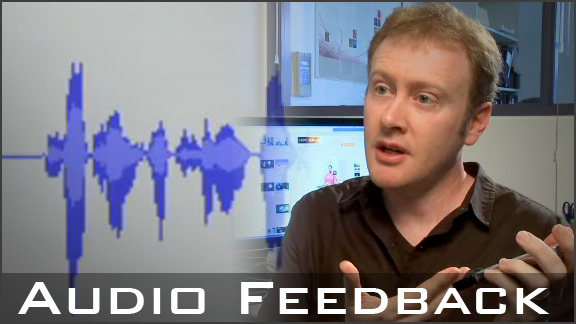 Effectively give student feedback by recording your voice. 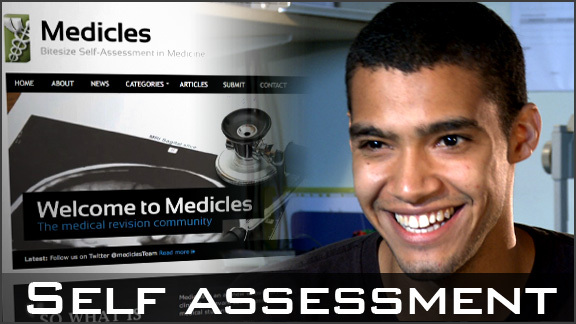 User generated, self-assessment learning objects.